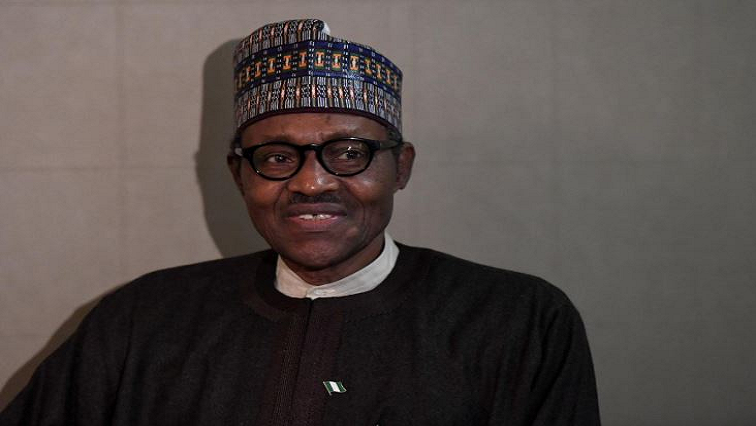 Nigerian presidential candidate warns about vote-buying - SABC News - Breaking news, special reports, world, business, sport coverage of all South African current events. Africa's news leader. Atiku Abubakar from the People’s Democratic Party claims Buhari's ruling All Progressives Congress APC has offered cash inducements to voters. The main challenger to President Muhammadu Buhari in 2019’s election has advised Nigerians against selling their votes as concerns persist over possible electoral fraud at the landmark polls. Abubakar, a former vice president to Olusegun Obasanjo between 1999 and 2007 who used to run the country’s customs service, has also been accused of widespread corruption. He is hoping for a second term of office but Abubakar, 72, said, “In terms of corruption, Nigeria is worse off today than we were in 2014. This entry was posted on 06 Dec 2018,07:45PM at 7:45 PM and is filed under Africa. You can follow any responses to this entry through the RSS 2.0 feed. Both comments and pings are currently closed.